Welcome to my home page. My name is Kenneth Chauncey. I want to tell you a little about growing up in the city of South Norfolk, Virginia. 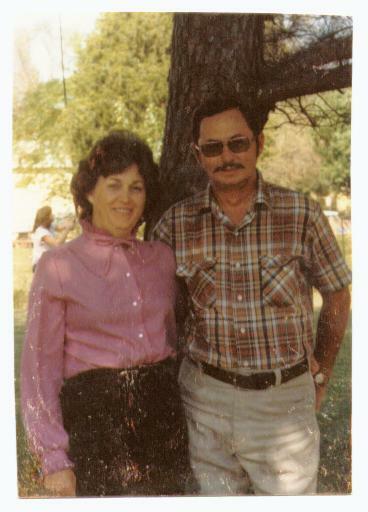 I was born in May of 1939 when my parents George F. and Thelma H.Chauncey lived at 1222 Seaboard Avenue. 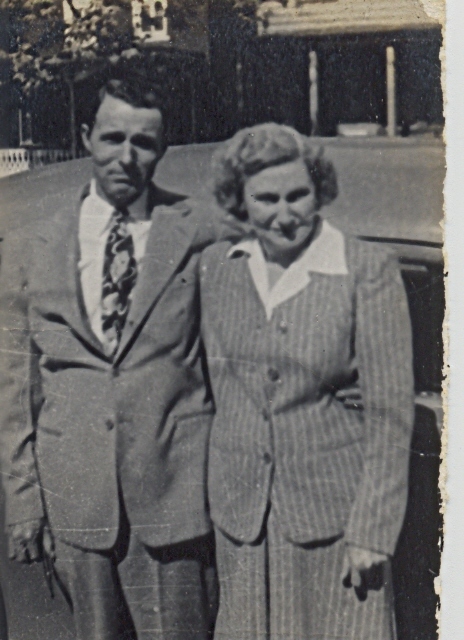 Mom was originally from Washington, N.C. and dad was from Belhaven, N.C.. I am the youngest of five boys. My brothers were George, James, Richard and Bruce. They are all gone now and i miss talking to them. Seems like i have a thousand questions i could ask them about their early years. I wonder why i didn't ask these questions while they were here. I don't ever recall any of us being mean to each other. We all got along just fine. My dad worked at the Ford Plant and the Norfolk Naval Shipyard. He was a good christian man and was loved by everyone he knew. He had a heart attack at work at the shipyard and died at the age of 53. I was 13 at the time and there is so much that i don't know about him. I envied my brothers for knowing him longer than i. My mom never worked, she was just a mom, the very best mom. I lived on Seaboard for 35 wonderful years.. In 1963 South Norfolk and NorfolkCounty merged and became the city of Chesapeake. At the age of 20, I joined Carolina Norfolk Truck Line, starting my career in trucking. I was hired as a billing clerk, typing bills for each shipment we picked up that day. After 8 years, they were bought by Estes Express Lines. At the time i think Estes had about 7 terminals. They now have about 200 and are coast to coast and still run by the Estes family. I retired in 2004 as office manager but worked part time till 2013. I now have 53 years in trucking and have never even started a truck. 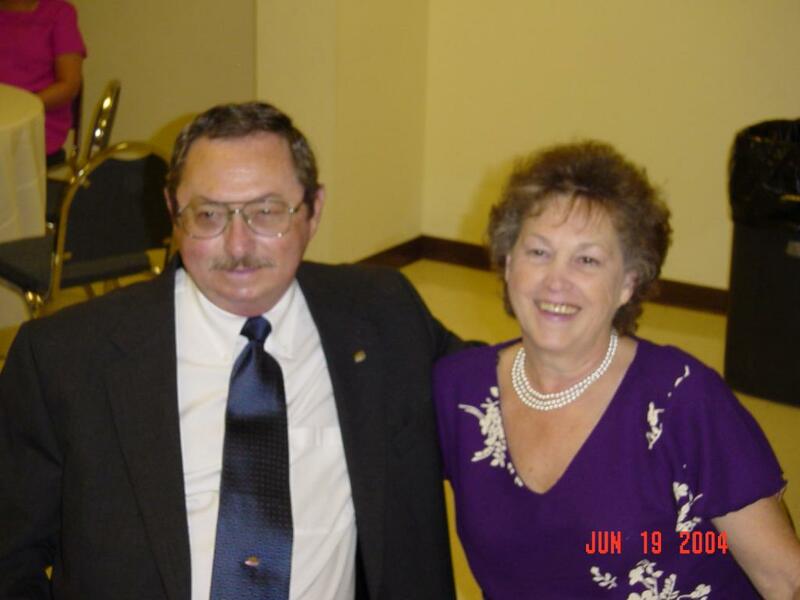 ,I treasure my time there working with some really fine people.In 1975 i married my wife Nancy She had five boys and a girl from a previous marriage. 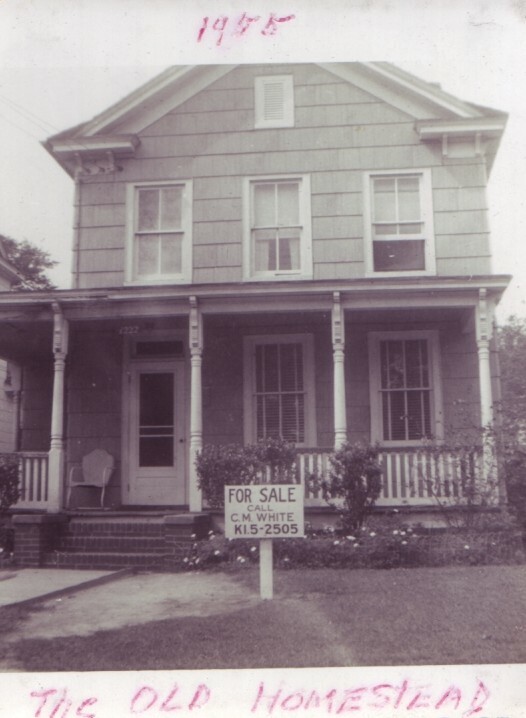 That same year we bought our home in the Great Bridge section of Chesapeake where we still reside. Nancy retired from Farm Fresh after 41 years. She started with the Giant Open Air Market on Campostella rd. wihch later became Farm Fresh. Her main job now is helping to take care of the grandchildren. We love the mountains of N.C. and Tennessee. We visit Cades Cove near Gatlinburg, Tn. and Roarring Fork Motor Trail whenever we go there. We love seeing the wildlife there. We almost always see bear when we go there. I love playing the slots at casinos but have no luck at it. We vacation with her sisters and I am the chaufeur and we always have a good time. Life was sort of laid back in those days and so was South Norfolk.